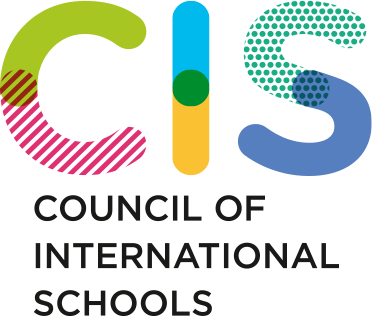 The Universal American School-Kuwait is a nonprofit, private co-educational, college-preparatory day school serving a multi-national student body of approx. 1800 students from nursery to grade 12. 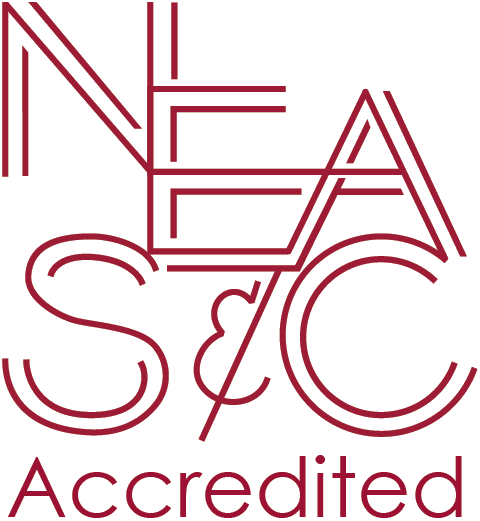 UAS is accredited by The Council of International Schools and the New England Association of Schools and Colleges.